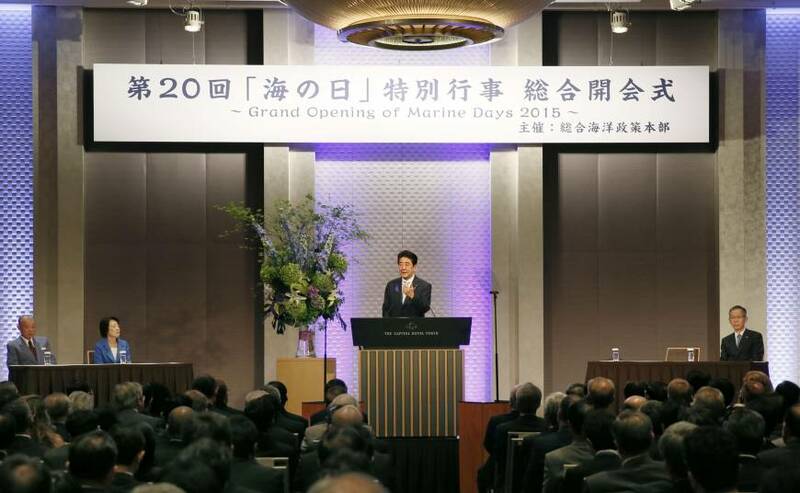 Prime Minister Shinzo Abe on Monday announced a campaign to increase by fivefold the number of engineers engaged in developing marine resources by 2030 as the government looks to expand the economy by growing that sector. 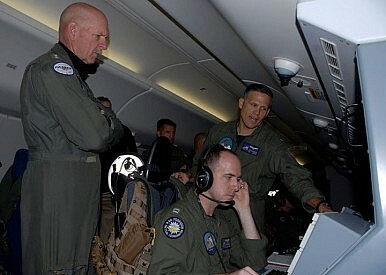 The new U.S. commander of the Pacific Fleet participated in a surveillance flight over the disputed South China Sea in an American spy plane as part of his inaugural trip to the Asia-Pacific. Admiral Scott Swift, who assumed command of the Fleet in May, joined a seven-hour maritime surveillance mission on board a P-8A Poseidon plane this weekend. The United States is not neutral when it comes to following international law in the South China Sea and will come down forcefully to ensure that all parties adhere to the rules, Washington’s top diplomat for East Asia said Tuesday. 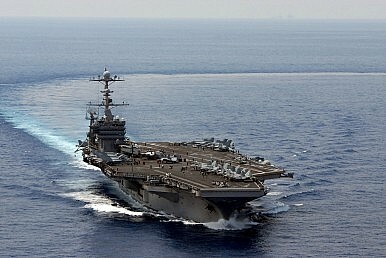 The United States has repeatedly said that while it takes no position on competing sovereignty claims over disputed land features in the South China Sea, it does want these maritime claims to be advanced in accordance with international law and without the use of coercion (See: “The Case for a Bolder US South China Sea Policy“). 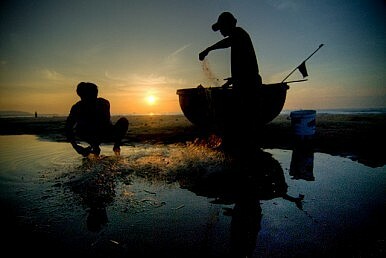 Indonesia is developing a plan to build a new military base in the South China Sea, according to local media reports. On Friday, the Jakarta Post reported that Indonesian officials are preparing a plan to build a new military base somewhere in the South China Sea, which has seen an uptick in tensions over competing sovereignty claims. As Nguyen Phu Trong, the general secretary of Vietnam’s ruling Communist Party, wrapped up an historic visit to the United States, reports emerged in the Vietnamese press that a Vietnamese fishing boat was pursued and sunk by two Chinese vessels. U.S. President Barack Obama and the head of Vietnam's ruling communist party discussed concerns over China's activities in the South China Sea during a historic White House meeting on Tuesday marking two decades of engagement between the former foes. 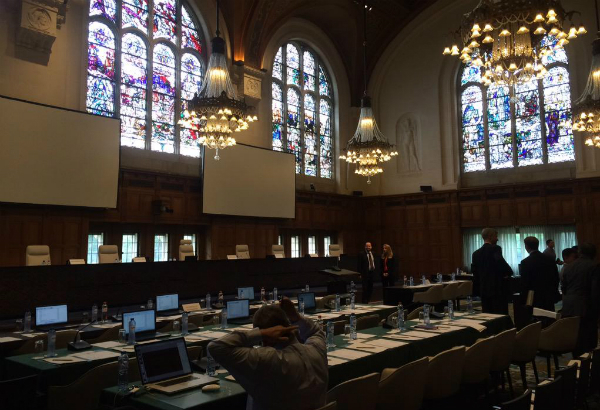 MANILA, Philippines - The formal hearings on the South China Sea dispute started on Tuesday at The Hague, Netherlands with the Philippine delegation asking the United Nations arbitral tribunal to declare its jurisdiction to handle the case against China. SCSC - There is only one way of looking at the Chinese President Xi Jinping’s maiden visit to Pakistan during which the two countries India has fought wars with signed 51 agreements between them. If monetised, it would mean that China would pour a whopping $46 billion into Pakistan once these agreements come to fruition. SCSC - In late September and early October 2014, massive protests occurred in Hong Kong. 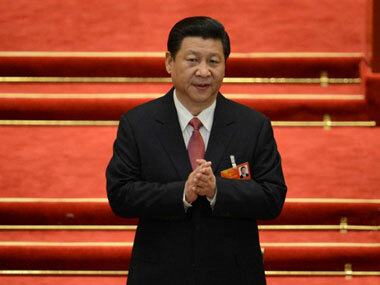 Let us look into this incident to understand more about Beijing’s policy on the East Sea. 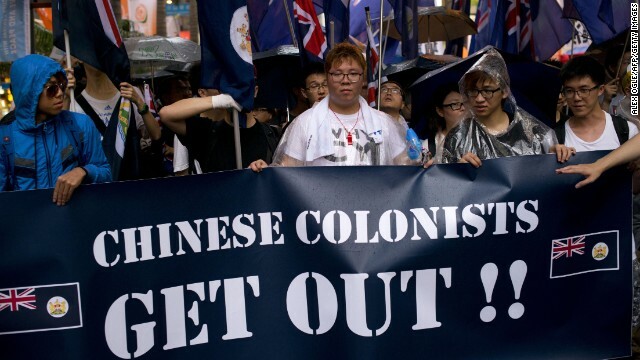 The protests in Hong Kong evolved from student - led movements protesting against Beijing’s decision on elections in Hong Kong and demanding for a completely free and direct election in 2007 as agreed between Britain and China upon the transfer of Hong Kong to China. SCSC - Reaffirming the peaceful and collaborative resolution of maritime and jurisdictional disputes in the South China Sea and the East China Sea as provided for by universally recognized principles of international law, and reaffirming the strong support of the United States Government for freedom of navigation and other internationally lawful uses of sea and airspace in the Asia - Pacific region. 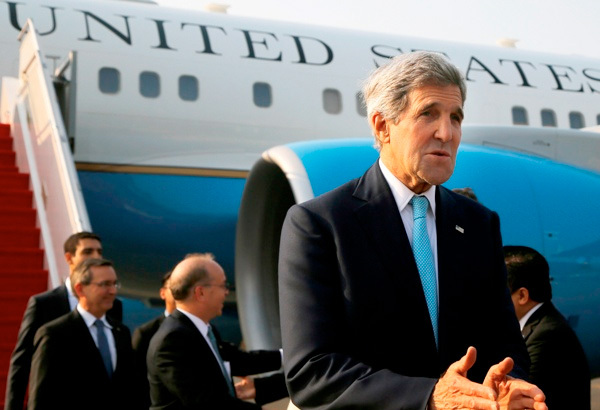 SCSC - The United States wants stronger ties with China but is committed to defending allies in the region, US Secretary of State John Kerry said Tuesday. Is China building on disputed Spratly Islands reefs?